Also applies to when your mental health is falling apart. And again, another great has gone and kicked the bucket. Rip Mr Lee. What is happening this year, such good people are dying, RIP Stefán Karl Stefánsson, he shall always be number one. "Was I A Good Man?" 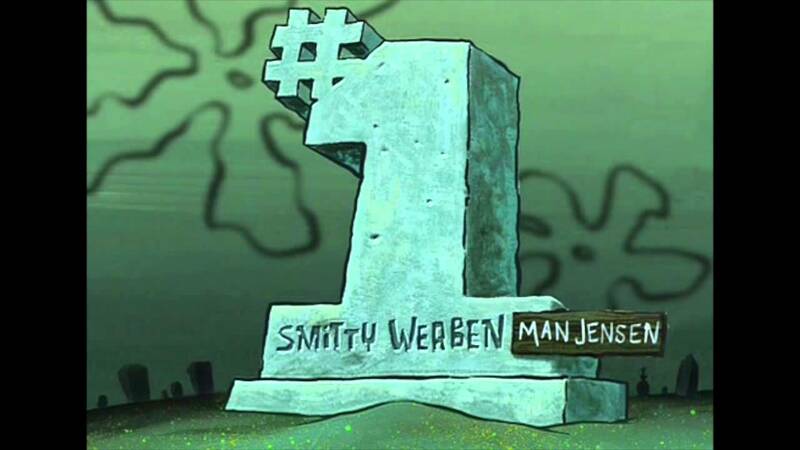 "No... You Were Number One." So sad to hear about Ronnie from The Game Theorists. R.I.P Ronnie. The 29th of July. Happy 60th birthday to NASA and happy birthday to me! I'm curious now if there are any other Bulgarians on the TCF. Zdraveiti to all fellow Bulgarians on the TCF. Terribly sad about the news concerning otherworld, but, what can you do. Here's to Terraria living for eternity. you remember how they who must not be named anymore wanted territory expansion in WWII? jokes on them, Bulgaria was the only axis allied country to actually GAIN territory. all they had to do was sit back for a few years, reap the rewards of Serbia and Greece (got given back don't worry) then switch sides when the Russians came knocking. (I don't mean any offence by this this is purely a comedic statement. if your offended or angered or annoyed im sorry.) Fun history facts with Terrariaman. Huh, seems like I'm the only one who did my own Pokemon avatar, I guess. Despite that, nice one. I wish for that skill level, but honestly, as long as I do it myself, I'm fine. Same, but I actually layer my own creation so I guess both the ways work. RIP Steven Hawking. He will be missed. Does he run it from west philadelphia or somewhere in a warm city? Oh My God, My Unascended Form Was Referenced On Someones Status Why Did My Ascended Powers Not Notify Me Of This? Credit to mr tiaa on deviantart for making this beautiful Serperior image. Serperior is my FAV Pokémon and it looks epic in this image. Super Shides, DoctorMcDerp and Realith like this. That moment when you are still trying to figure out which one is your favorite Pokemon because the last time you tried narrowing it down it ended up being quite the list. Giant Snake? Me Likey, Me Likey Alot. Ink ink, inky ink ink. Ink inky, ink ink, INKT! Ahahahaha! Ink! Now I don't know if i get into trouble for this but I'm currently writing a novel/story for the epic guys and girls over at re-logic. Logic fails. Teleporter=impossible. Programmable matter=posible. HAS YOUR MIND EXPLODED YET??? Eh good enough. Still think it's a fail though. Don't you hate it when your in the middle of an important discussion and you forget a word or phrase and then remember it at the worst time. One thing that really ticks me of in video gaming are hackers. Anyone else had experience with hackers. It's just that hackers, they ruin gameplay. If their gonna play a game, they should play it properly. Actually post something related to the topic.